Live a nature-centric life in the heart of Arcadia in our new neighborhood, Arbor Walk. This lovely community offers a beautiful lifestyle right near L.A. County’s adored public garden, The Arboretum. In close proximity to plenty of museums, restaurants, local shops, and parks your weekends will be jam-packed with exciting activities. Plus, during the week your commute will be a breeze with easy access to the Foothill Freeway and the Metro Gold Line. 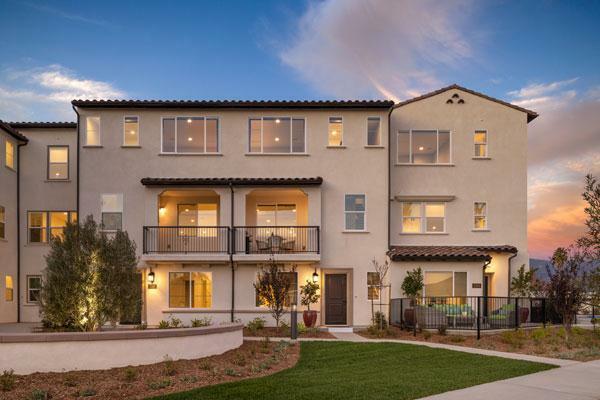 Every townhome in this tranquil community is expertly designed with energy efficiency, quality craftsmanship, and the peace of mind that comes from over 25 years of homebuilding experience, so you can relax in the comfort of home.